There are always a huge amount of bacteria present inside our mouth cavity. When they come in contact with mucus and various food particles, a sticky transparent substance called ‘plaque’ is formed on the surface of our teeth. If plaque is not removed by regular brushing and flossing, it becomes hard and results into ‘tartar’, which can’t be cleaned without the help of a pro and can affect our dental health significantly in long run. At the initial stage, the bacteria present in tartar cause inflammation, which results into redness, tenderness, swelling, etc. in gums and frequent bleeding from them. This condition is medically termed as ‘gingivitis’ and known to be a mild form of gum disease. It doesn’t involve any tissue or bone loss. 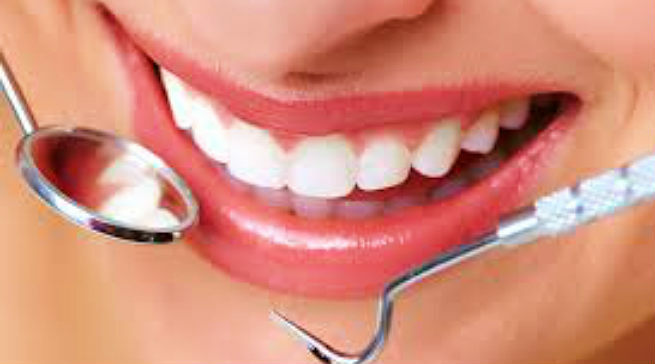 Moreover, it can be cured successfully with regular brushing, flossing, and dental cleaning (at the clinic). But, when gingivitis is ignored and left without treatment, it advances to more severe inflammation and that too around the teeth. 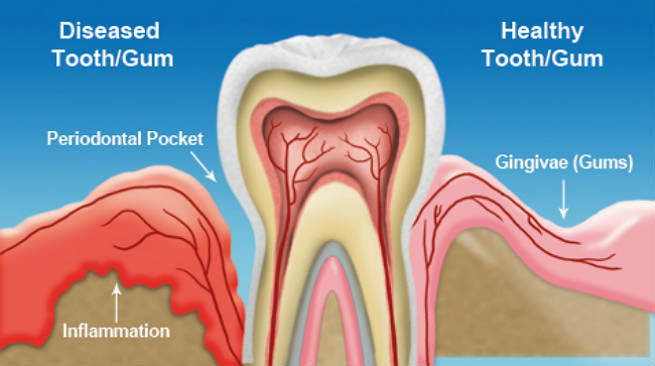 In this condition, gums get separated from the teeth forming small ‘pocket’-like spaces in between them. As the hardened plaque reaches the gum line gradually, these pockets get infected by oral bacteria and the immune system of our body starts to respond. This infective condition is known as ‘peiodontitis’. 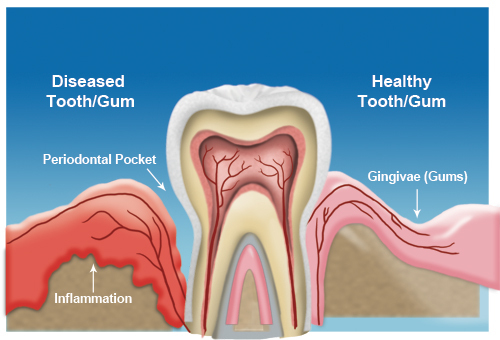 The toxins from the bacteria and the antitoxins from our body together affect the soft connective tissues as well as bones present along our gum line. When they start to break down and become unable to hold the teeth in their places properly, we experience various periodontal diseases. These can completely destroy the tissues and bones without immediate treatment and you may have to remove the affected teeth eventually. If you start to face any of the aforementioned issues, get in touch with your dentist right away. He / she will perform a thorough dental checkup to find out whether you are suffering from periodontitis or going to be a victim of it in near future. You’ll be referred to a periodontist depending upon it. Scaling: The tartar is totally scraped off from both above as well as below the gum line. Root Planing: Removes oral bacteria and makes the ‘rough spots’ (the places where the bacteria assemble) on the roots of the teeth plane. Deep cleaning can be performed either in the traditional way or by using a laser beam to lower the bleeding, distension and uneasiness. However, the long-term effects of these prescription drugs are yet to be discovered. Flap Surgery: In this procedure, the gum is lifted back to remove the tartar and clean the periodontal pockets. It is then stitched to set the tissue back in its place and restore the actual gum-teeth positioning along with the oral cleanliness. 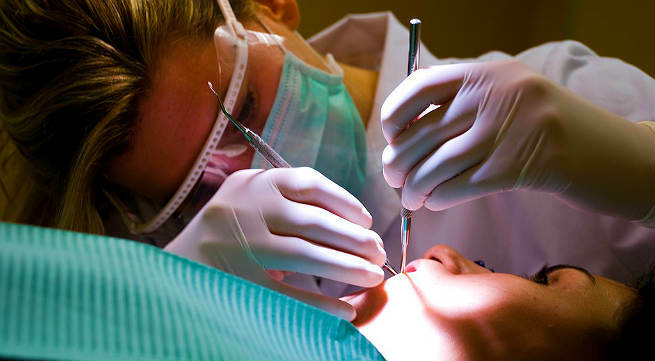 Bone and Tissue Grafts: This procedure involves the grafting of natural or synthetic bones and tissue at the places of the gum line where they are actually lost due to periodontitis. It is basically a surgical technique called Guided Tissue Regeneration and it helps in encouraging the growth of bone and tissue. Are you really taking enough care of your gums and teeth? If not then start from today and avoid periodontal diseases.